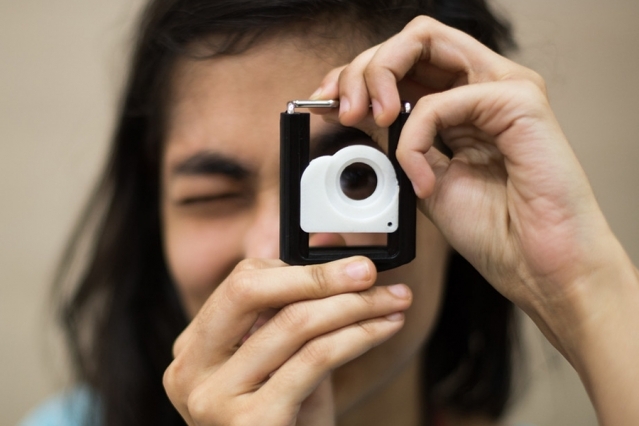 The MIT Tata Center for Technology and Design recently announced eight new projects for the academic year 2018-2019 that will be supported through its annual seed fund. These projects were shortlisted after an exhaustive review and awarded on the basis of their potential impact on the developing world. The center received close to 70 inspiring proposals that will put the MIT community’s wealth of knowledge and creativity to work for the world’s disadvantaged communities. These newly-awarded proposals will become part of a portfolio of 45 active projects currently being supported by the center. Having funded more than 150 proposals over the past six years, the center, along with Tata Trusts, is “helping shepherd many of these proposals through a translational process that will ready them for adoption by startups, established firms, or policymakers in the coming years,” said Tata Center Director Rob Stoner. Founded at MIT in 2012 with support from the Tata Trusts, one of India’s oldest philanthropic organizations, the Tata Center gives holistic support to MIT faculty and graduate student researchers working on projects aimed at improving quality of life in the developing world. A part of the MIT Energy Initiative, the Tata Center is on the web at tatacenter.mit.edu.